Train with us around the year! At WeRunHelsinki -trainings you train with us to reach the best condition for the Helsinki10, Helsinki Half Marathon and Helsinki Marathon year 2019. We organize free WeRunHelsinki -trainings for around once in a month towards the best races of 2019. 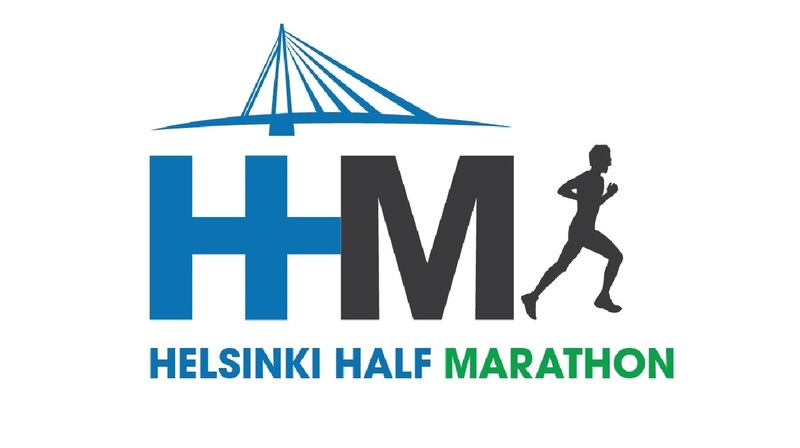 You can attend free of charge on WeRunHelsinki trainings if you have registered for year 2019’s Helsinki10, Helsinki Half Marathon, Helsinki Twilight Run or Helsinki Marathon or will attend/attended Runner’s High coachings year 2018-2019. There are pace groups in the trainings, so the trainings are suitable for everyone. If you are running in one of the events you don’t have to register to WeRunHelsinki -trainings, just join! There is always a Facebook-event where you can attend and get the newest information about the trainings. 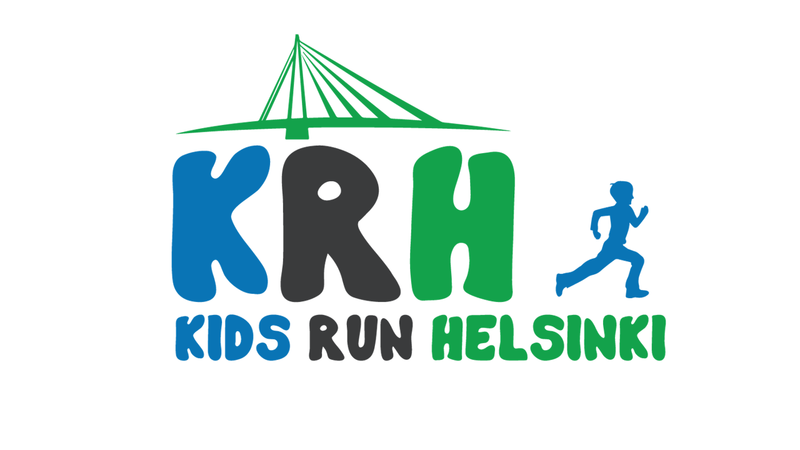 You can also get a ticket for the trainings from the webshop: http://runhigh.mycashflow.fi/product/73/hhm-klubin-yhteisharjoitukset-2017-2018 .